What should be and what not, While those dead men are loitering there, To stir the boiling pot? Sixteen men were executed in the aftermath of the Easter Rising, 1916. Fifteen were shot and one was hanged. Young men with little in common, yet they all died for the same cause. 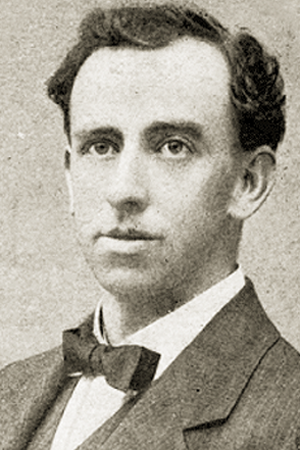 Thomas MacDonagh Born in Tipperary in 1878. MacDonagh was a teacher who moved to study in Dublin where he founded St Endas school with Patrick Pearse. 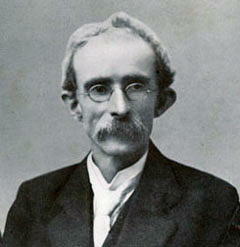 Erudite and literate, he later joined the English department of University College Dublin. His play When the Dawn is Come was produced at the Abbey. He was appointed director of training for the Irish Volunteers and later joined the IRB. He was commander of the unit that occupied Jacobs Factory during the Rising. He was executed on 3 May 1916. 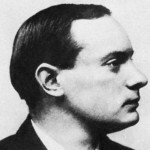 Patrick Pearse: Born in Dublin in 1879. 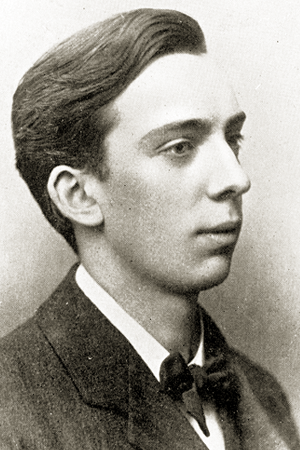 Pearse immersed himself in Irish culture as a teenager. In 1898 he joined the Executive Committee of the Gaelic League. 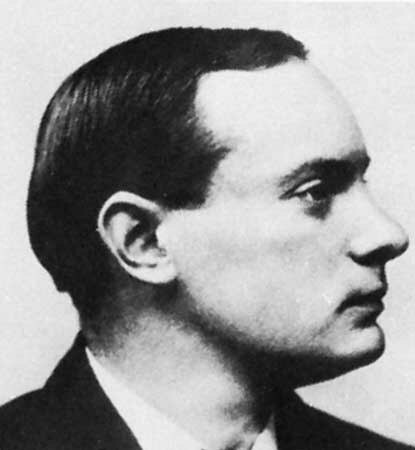 Pearse produced a prolific amount of literary works in both Irish & English. A strong believer in the value of education he became editor of An Claidheamh Soluis, the Gaelic League’s newspaper. Establishing two schools, Colaiste Eanna & Colaiste Ide, he was devoted to furthering the Irish language. 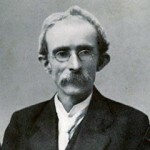 A founder member of the Irish Volunteers and author of the Proclamation of Independence, he commanded the forces that occupied the GPO during the Easter Rising. He was executed on 3 May 1916. 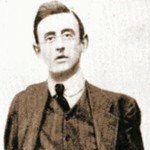 Joseph Plunkett: Born in Dublin in 1887. Plunkett graduated from UCD in 1909 after being educated in England. A sickly child, he travelled for 2 years due to ill health returning to Dublin in 1911 to become editor of the Irish Review. Along with MacDonagh he established the Irish National Theatre. 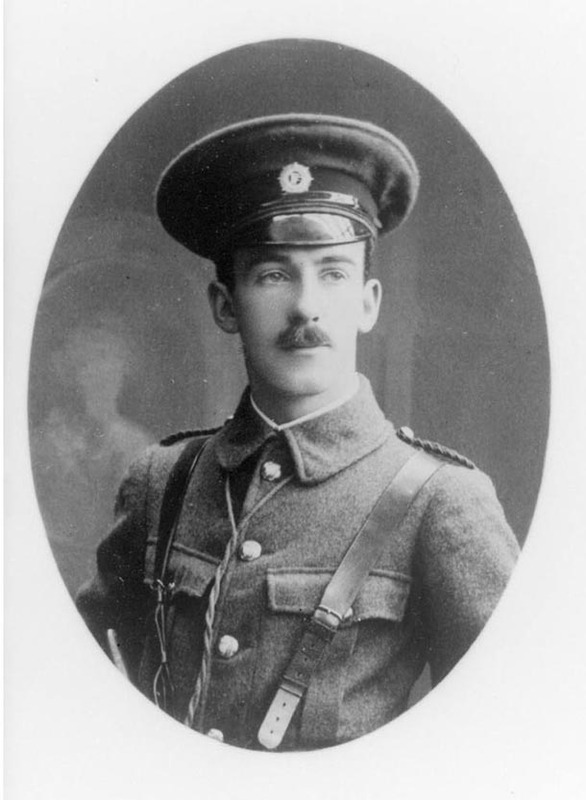 He joined the Irish Volunteers in 1913 and the IRB in 1914. Plunketts farm in Kimmage was used to store the arms landed at Howth in 1914. It was also used as a training camp for young men invited to Ireland from Britain to avoid conscription. Despite suffering from Tuberculosis he struggled from his sick bed to become Director of Military Operations & Strategy. He was assisted by a young man and unknown IRB volunteer, Michael Collins. Plunkett married his sweetheart, Grace Gifford, in Kilmainham Gaol just hours before his execution on 4 May 1916. 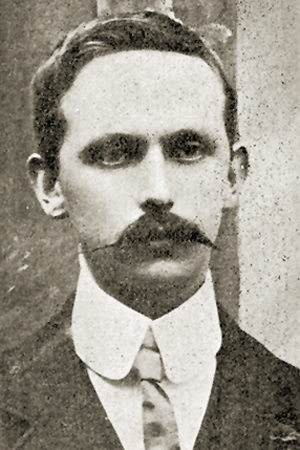 Eamonn Ceannt: Born in Galway in 1881. 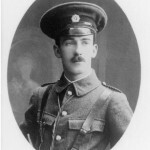 A co-founder of the Irish Volunteers. 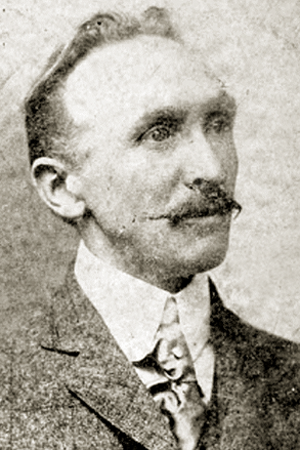 He was involved in the successful Howth gun-running operation of 1914. He was very interested in Irish culture, especially the Irish language & history as well as an accomplished uileann piper. He was the commander of the Fourth Battalion of Irish Volunteers during the rising & took possession of the South Dublin Union, or what we now know as St James Hospital. Executed on 8 May 1916. Thomas Clarke: Born on the Isle of Wight in 1857. His father was a soldier in the British army. During his time in America he joined Clann na nGael. He was later sentenced to 15 years penal servitude for a bombing campaign in London. Upon returning from America in 1907 his belief in the revolutionary movement had strengthened. He was a member of the Irish Republican Brotherhood and the first signatory of the Proclamation of Independence. Clarke occupied the GPO. He was executed on 3 May 1916. James Connolly: Born in Edinburgh in 1868. 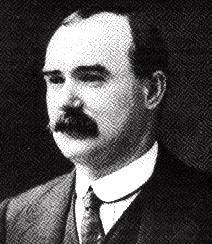 To escape poverty, Connolly arrived in Ireland as a 14 year old member of the British army. Later returning to Scotland, his interest in Irish politics was encouraged by the strong Irish presence, leading to his return to Dublin in 1896 where he founded the Irish Socialist Republican Party & started a newspaper The Workers Republic. Spending 7 years in America where he campaigned for workers rights he arrived back in Ireland in 1910 where he campaigned for the Socialist Party alongside James Larkin. 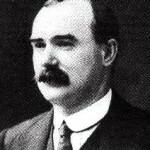 Connolly was one of the founders of the Irish Citizen Army in 1913. He was appointed Commandant General of the Dublin forces that occupied the GPO during the Rising. 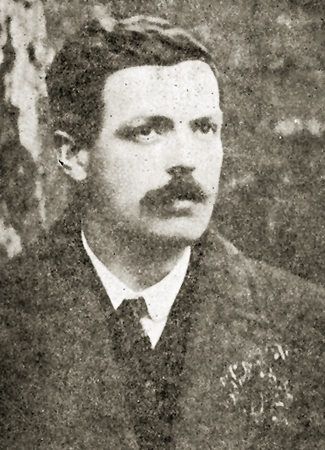 Connolly, unable to stand, was executed tied to a chair on 12 May 1916. 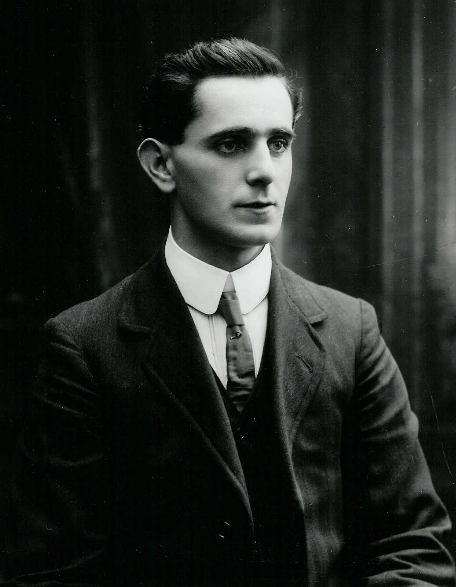 Sean MacDiarmada: Born in Leitrim in 1884. 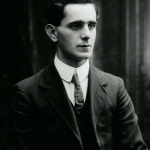 MacDiarmada emigrated to Glasgow in 1900 & then to Belfast in 1902. He joined the Irish Republican Brotherhood in 1906 while in Belfast & later transferred to Dublin where he managed the IRB newspaper Irish Freedom. Despite being afflicted with polio in 1912 he served on the committee of both the Irish Volunteers and the IRB. 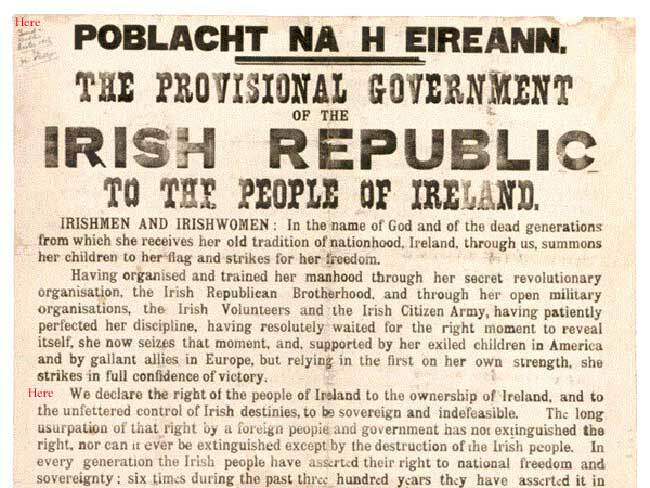 During the Rising MacDiarmada took up position in the GPO. He was executed on 12 May 1916. 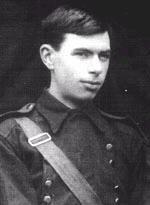 Sean Heuston: Born in Dublin in 1881. Along with Con Colbert, Heuston was involved in the education of schoolboys at Scoil Eanna, organising drill and musketry exercises. At the age of 16 he worked at Kingsbridge Railway, which is now named in his honour as Heuston Station. It was here he became the breadwinner for his family as his father was living in London. A section of the First Battalion of the Volunteers under Heuston commandeered the Mendicity Institute on the south of the Liffey, holding out for two days. He was executed on 8 May 1916. Thomas Kent: Born in 1865, His family had a long history of fighting against the injustices suffered by small farmers and fought particularly during the Land War. Kent spent many years in and out of prison. Kent was arrested in Cork following a raid by the Royal Irish Constabulary on 22nd April 1916, during which his brother was fatally wounded. By the 2nd of May, four of the brothers, Thomas, William, Richard and David returned to Bawnard House. At dawn, the police came to the house with orders to arrest the whole family. They had surrounded the house and called for the four brothers to come outside. 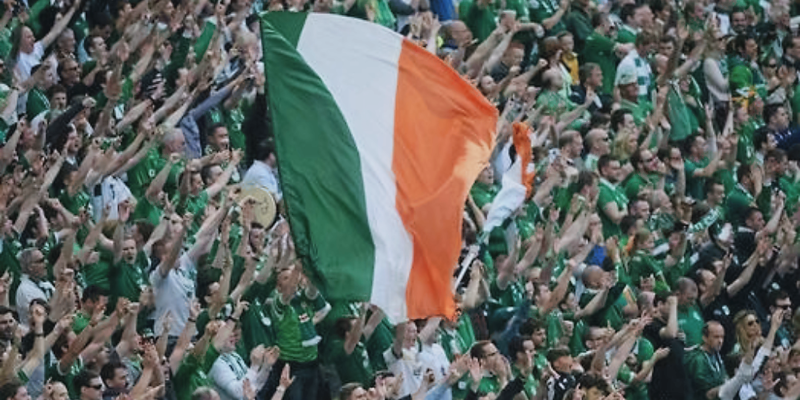 Thomas replied that they were soldiers of the Irish Republic and that there would be no surrender. To this the police retorted with a volley of shots. For the next three hours a battle ensued but the Kent’s, with only three shotguns and one rifle to their name, eventually ran out of ammunition. Mrs. Kent was in the house throughout the battle and not only gave great encouragement to her sons but helped to clean and cool their weapons. 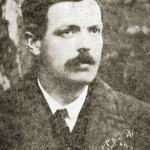 He had intended to travel to Dublin to participate in the Rising, but when the mobilisation order was cancelled he assumed the Rising was called off. He was executed on 9 May 1916. The railway station in Cork was renamed Kent Station in his honour. 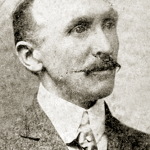 John MacBride: Born in Mayo in 1865. After training as a doctor, MacBride abandoned his career in favour of work as a chemist. He travelled to America in 1896 to promote the cause of the IRB and from there travelled to South Africa where he raised the Irish Transvaal Brigade during the Second Boer War. Mac Bride married the Irish Nationalist Maud Gonne in 1903. He was positioned at Jacobs factory alongside Thomas MacDonagh. He was executed on 30 April 1916. 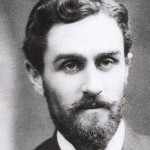 Roger Casement: Born in 1864 in Sandycove, Dublin. 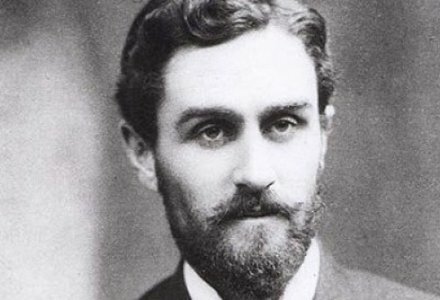 Casement was from a family of Ulster Protestants whose father, a British army officer, passed away when he was a baby, while his mother passed when he was nine. Joining a ships company to Africa when he was 20 he travelled to Africa and in 1892 joined the British Civil Service. Travelling extensively through the Belgian Congo, Casement was knighted for his campaign work where he exposed the horrific cruelty that forced native workers into slavery on rubber plantations. 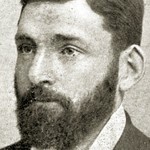 Casement became a member of the Gaelic League in 1904, writing nationalist articles under the pen name “Sean Bhean Bhocht”. 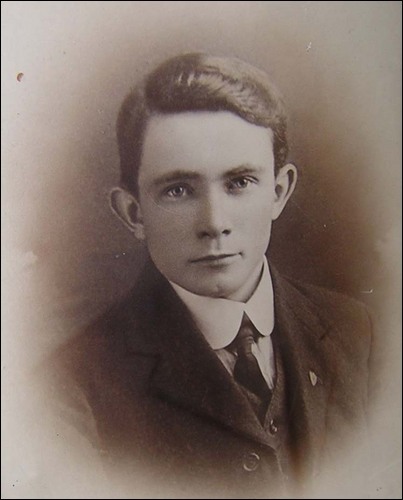 One of the original founders of the Irish Volunteers, he travelled to America and from there to Germany to raise an Irish Brigade from Irish Prisoners Of War. While in Germany Plunkett paid him a visit to arrange the procurement of arms for the Rising. 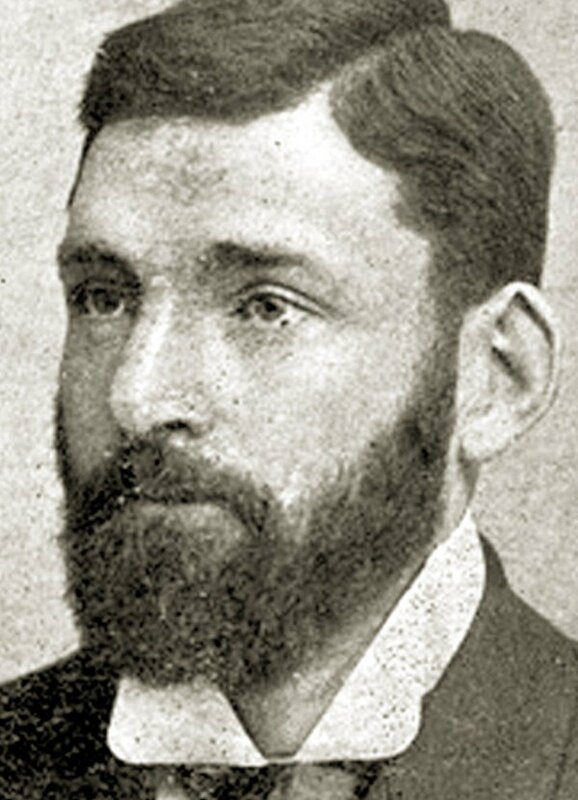 Casement returned to Ireland on board a German U-boat but was captured in Kerry on Good Friday. Casement was imprisoned in Pentonville Gaol in London where he was hanged on 3 August 1916. Con Colbert: Born in Limerick in 1888. Colbert’s family moved to Dublin when he was 13. He was a fluent Irish speaker and an active member of the republican movement joining both Fianna Eireann and the Irish Volunteers. Colbert was a dedicated pioneer and neither drank, nor smoked. He even gave up dancing during Lent. Colbert commanded the Marrowbone Lane distillery until its surrender on Sunday 30th April. He was executed on 8 May 1916. 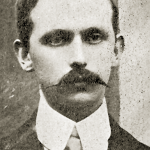 Edward Daly: Born in Limerick in 1891. He was the only boy amongst nine sisters. His family had a history of republican activity. His father had taken part in the rebellion of 1867 and later shared a cell with Tom Clarke. The Christian Brothers considered him “not by any means a brilliant pupil”. He led the First Battalion during the Rising which raided the Bridewell, eventually seizing control of the Four Courts. Daly’s men fought pitched battles around the narrow streets of Smithfield and the Market area of Dublin capturing 24 members of the Metropolitan Police as well as a British Colonel. In retaliation, the British soldiers battered their way into houses along North King street and shot male residents indiscriminately. 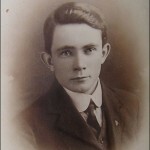 Daly was the youngest to be executed, on 4 May 1916. 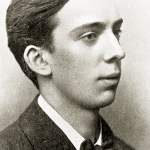 William Pearse: Born in 1881 in Dublin. The younger brother of Patrick, William was an artist as well as a nationalist. Several of his sculptures can be seen in St Stephen’s Green as well as St Andrew’s Church, Westland Row. To a certain extent overshadowed by his brother, he was every bit as enthusiastic a revolutionary, teacher and language enthusiast as Padraic. Willie’s rank was as a captain in the Volunteers during the Easter Rising of 1916. Willie was stationed in the GPO, where he stood by Pádraic’s side as his ADC until the surrender order came. After the Rising, he was taken to Richmond Barracks where he was court-martialed. 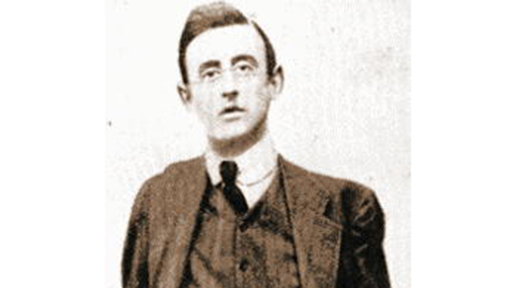 Of all the revolutionaries who were executed in 1916 Willie was the only one who pleaded guilty to the charge. He was executed in Kilmainham Gaol on 4 May 1916. Pearse railway station on Westland Row was named in honour of the two brothers in 1966. 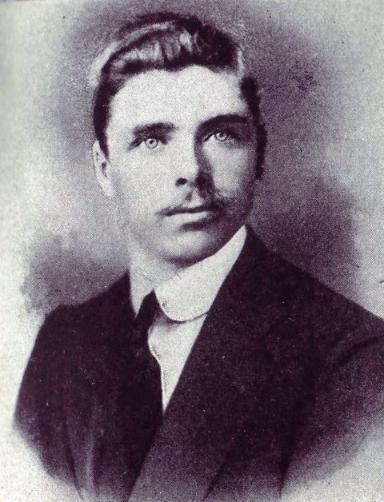 Michael Mallin: Born in Dublin in 1874. He joined the army at 16. A common career for working class boys at the time. Alongside Countess Markievicz he commanded the Irish Citizen Army, becoming Chief of Staff. He took possession of St Stephen’s Green and the Royal College of Surgeons. He declined to take the Shelbourne Hotel, the dominant building overlooking the garrison, leaving the rebels fatally exposed. Machine gun fire from British positions in the hotel had, by Tuesday, forced the rebels into the nearby Royal College of Surgeons from where they surrendered that Sunday. 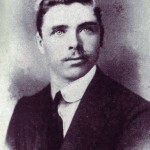 Michael O Hanrahan: Born in New Ross, Wexford on St Patrick’s Day 1877. His father had taken part in the Fenian Rising of 1877. 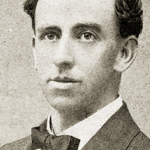 O Hanrahan showed great promise as a writer, becoming heavily involved in the promotion of the Irish language. He founded the first Carlow branch of the Gaelic League and published two novels, A Swordsman of the Brigade & When the Norman Came. He joined Sinn Fein in Dublin and later sat on its National Council. 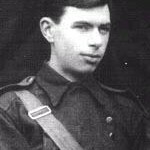 Like many of the executed leaders he joined the Irish Volunteers from their inception and was second in command to MacDonagh at Jacobs factory. His execution took place on 4 May 1916.